The shop features rows of merchandise, as well as her famous lip-kits. 23. 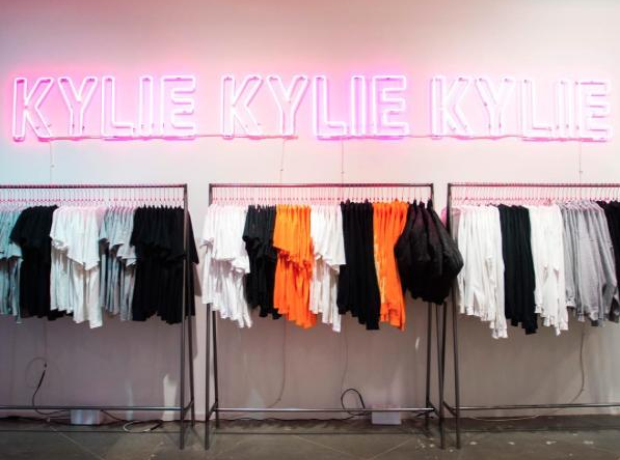 The shop features rows of merchandise, as well as her famous lip-kits.